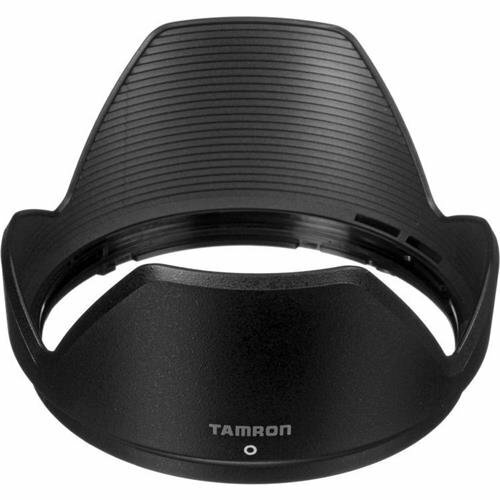 The flower-shaped Tamron HB016 Lens Hood is dedicated to the Tamron 16-300mm f/3.5-6.3 Di II VC PZD MACRO lens and helps to minimize flare by deflecting stray light from entering the lens. The hood also provides additional protection to the lens from accidental impacts, bumps and scratching. This item is a replacement for the original hood included with the lens. If you have any questions about this product by Tamron, contact us by completing and submitting the form below. If you are looking for a specif part number, please include it with your message.